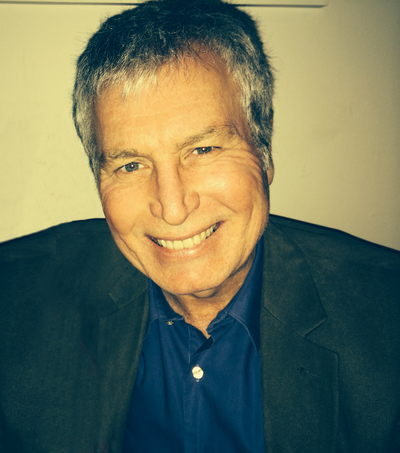 Brad Norington has more than 30 years experience as a journalist writing for The Australian and The Sydney Morning Herald. He was The Australian's Washington correspondent during the first term of the Obama administration and covered four years of wrangling between the White House and US Congress, as well as events such as the tragic Newtown school shooting and the raid on Osama bin Laden's hideout. 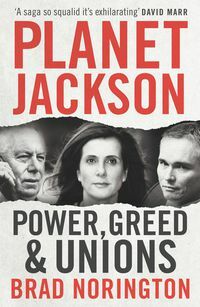 Appointed after this as The Australian's chief reporter in Sydney, Norington tracked the real story behind disgraced corruption whistleblower Kathy Jackson and her partner Michael Lawler in a lengthy investigation series. He has written extensively on politics and industrial relations, and is the author of several books.